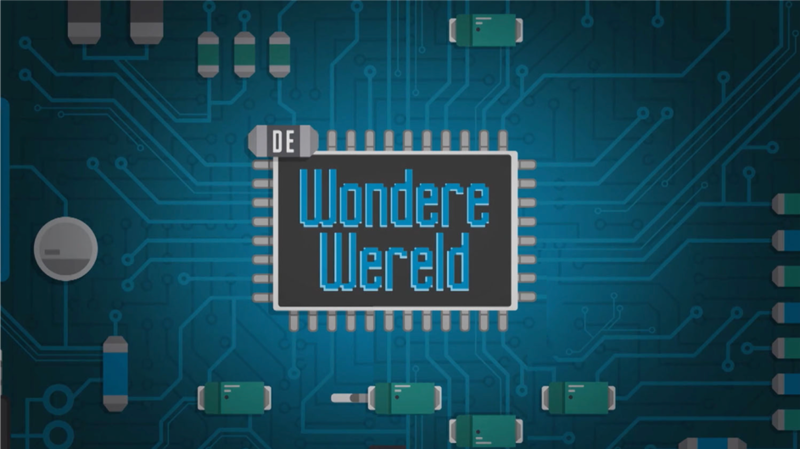 Scientists Diederik Jekel and Lieven Scheire show how people saw the world in the eighties in this tribute to Chriet Titulaar and his Wonder World. We make use of the program Chriet Titulaes made in the 80’s. His future is the time we are living in now. The program shows us in what a special time, a wonder world we are living now. The scientists also predicts how the world will be in about 20 years. Technology and science is changing really fast at the moment. The viewer of the program will go back in history and will be surprised about the future. It’s a program full of fun scientific facts, special reveals and a lot of humor.